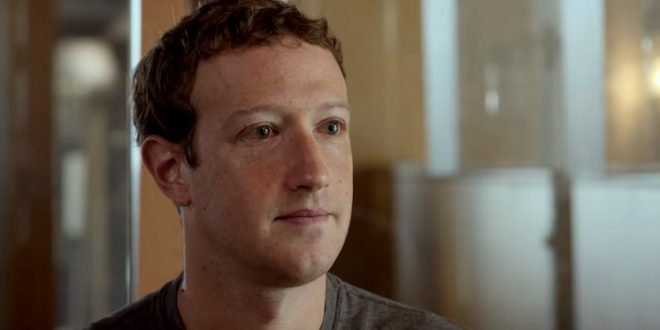 Zuckerberg Hits Back At Apple: Just Because Facebook Is Free Doesn't Mean We Don't Really Care About You - Joe.My.God. Mark Zuckerberg fired back at Tim Cook after the Apple CEO criticized Facebook amid a burgeoning scandal around the company’s data practicies and its role in political campaigns. Cook said that “privacy to us is a human right” and a “civil liberty,” and ultimately, because Facebook is a free service, the users become the products that are then sold to advertisers, something he thinks Apple is better off for not doing. “You know, I find that argument, that if you’re not paying that somehow we can’t care about you, to be extremely glib. And not at all aligned with the truth. If you want to build a serivce which is not just serving rich people, then you need to have something people can afford. I think it’s important that we don’t all get Stockholm Syndrome, and let the companies that work hard to charge you more, convince you that they actually care more about you. Because that sounds ridiculous to me,” said Zuckerberg.